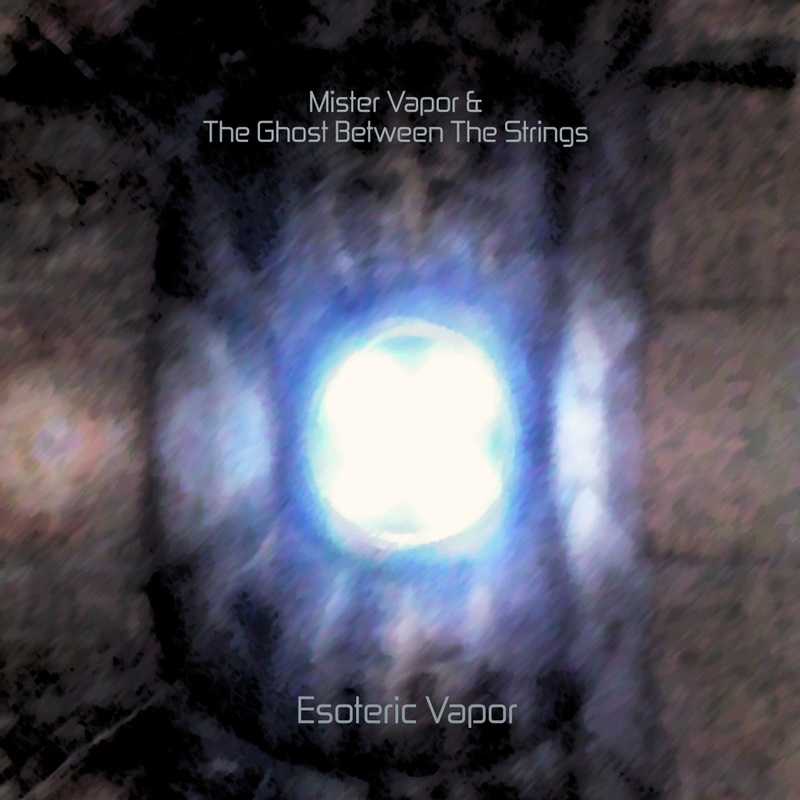 This entry was posted in (no more) physical releases and tagged Mister Vapor, the ghost between the strings. Bookmark the permalink. oui moi aussi j’en veux un .